It’s what’s for breakfast: conversations with your legislators! Lots of talk about teacher pay, but what about retirees? Want a real pay raise and more money for our schools? As the Red for Ed movement sweeps the country, it’s clear that if you want higher pay for educators and more funding for our schools, you have to show up to be heard! That’s the message we’re hearing from union leaders across the country. 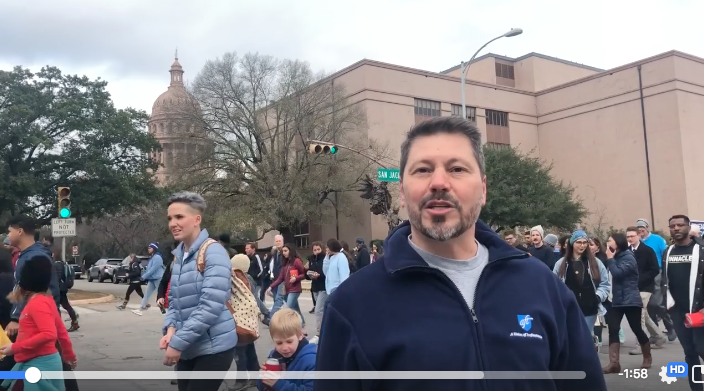 Here’s a brief invitation video and show of support from other leaders urging everyone to attend our March to the Capitol on March 11. We are partnering with the Texas State Teachers Association for the event, but note that you do not need to be a member of Texas AFT or TSTA to attend. Everyone is welcome and encouraged to Stand Up and Speak Out together! Our members are already showing up to be heard by attending meetings with legislators across the state. Last week, Spring AFT held a breakfast to discuss issues around public education. Attending the event were State Reps. Senfronia Thompson (D-Houston) and Valoree Swanson (R-Spring). Recent data breaches are powerful reminders that we live in a world where securing data has never been more important. Rest assured, AFT has our members covered with free identity theft protection. Find out more and a link to enroll here! While we are fighting for a pay raise for ALL school employees, we have not forgotten our retirees need a raise too. (Our February 5 Legislative Hotline has all the details on pensions and health care.) It’s going to take all of us to stand up and fight for higher state contributions to our pensions and health care. Here’s a great start: Join Retiree Plus. 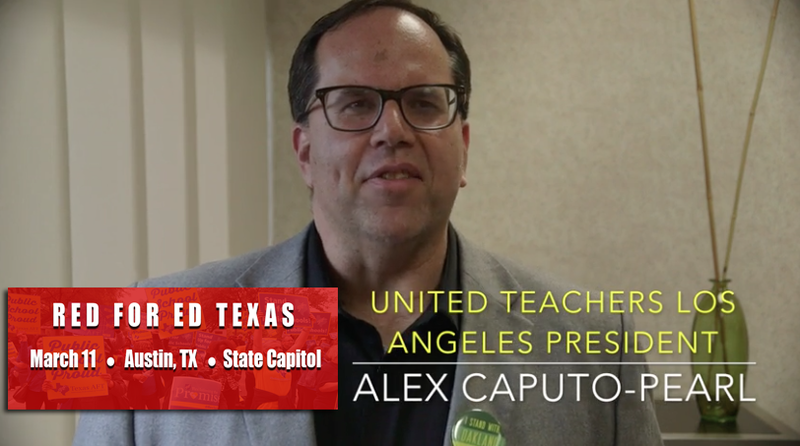 Texas AFT Retiree Plus is a newly formed group advocating for retired teachers and school employees in Texas because retirees deserve a state organization that will stand strong to protect their pension and health care. Membership is open to any retired school employee. You are invited to join today for just $2 a month. Online membership is quick and easy. Watch Texas AFT President Louis Malfaro call for a Timeout on Charter Schools at the MLK Day March in Austin. Remember, you can always find the archive of Hotlines here. 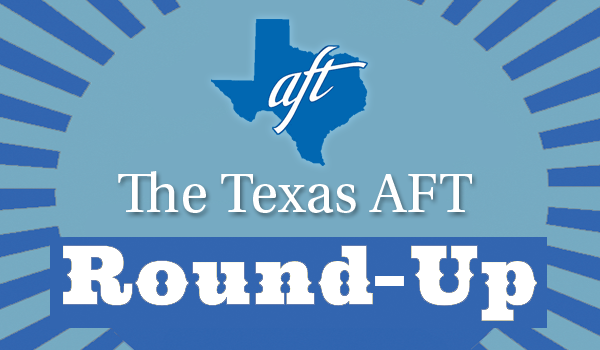 Round-Up is the email newsletter from Texas AFT and is published every two weeks.